Hello again and welcome to our third Extended Korean Conversation. The topic for this third example conversation is “What is your favorite season“, and is between two people friends Mi Jin & Ju Sok, they are talking about the different seasons, weather and reasons why they likes and dislike things. 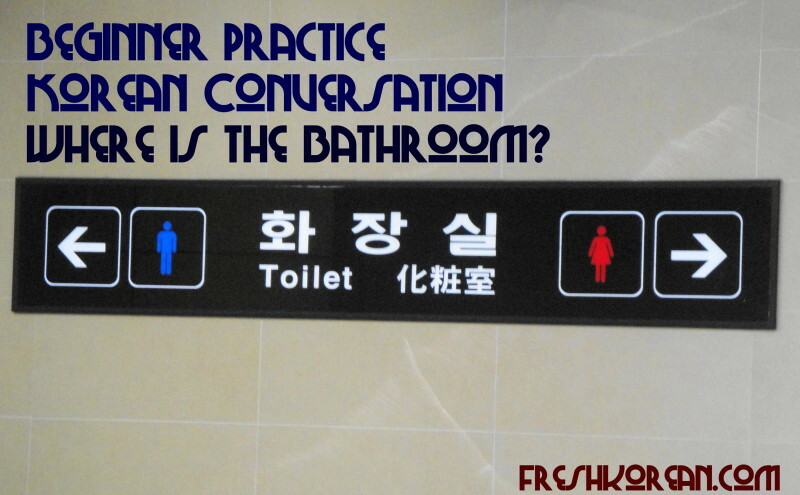 Some of the concepts can be taken and used in everyday Korean conversation. Hello again and welcome to our second Extended Korean Conversation. The topic for this second example conversation is “At the Bookstore“, and is between two people A-ra & Micheal, they are talking about books, books they like, different genres of books and more things related to books and being at a bookstore. There are also a couple of example book covers included in the script. Thank you for your time today and we hope you enjoy learning a little Korean with us.